We have an approach to social development that intends to leave behind the old bilateral and transactional model of relationships. 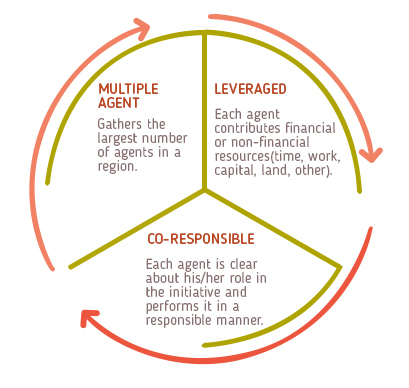 The Co-Responsible - Multiple Agent - Leveraged (MAC) approach promotes the participation of all the agents that must participate in favour of social development: government, community, civil society and the private sector. The Las Bambas Social Fund (FOSBAM) has carried out various development projects to benefit residents of Cotabambas and Grau provinces. 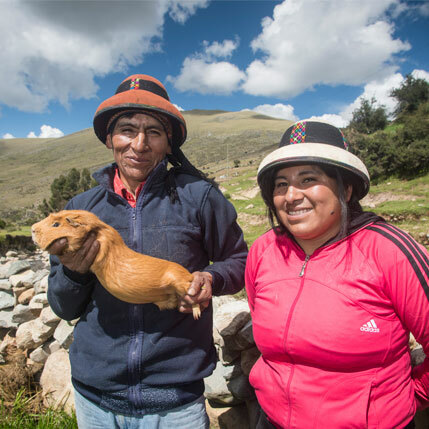 This non-profit association is managed by a board of directors (consisting of three district mayors, two provincial mayors and two representatives of Las Bambas) and administered US $64.5 million from the Las Bambas Trust Fund. Since its creation, the main purpose of this association has been the promotion of local well-being and development, contributing to the improvement of the living conditions of the population by executing prioritised social projects focused on basic sanitation, education, health, and agricultural and livestock development. All of these projects have been carried out by community groups, which receive assistance and guidance from local governments and administrative and technical support from FOSBAM.